In Australia, political leaders become the embodiment of the parties they lead. But how much power do they actually have? Are they constrained or are they able to impose their will on decision-making processes? 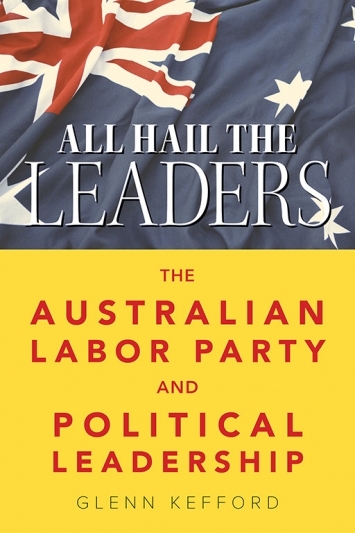 All Hail the Leaders focuses on national, party and electoral leadership in the Australian Labor Party, across time and also levels. Most of all, this book is about Australian federal politics and the political leaders who dominate the national stage.